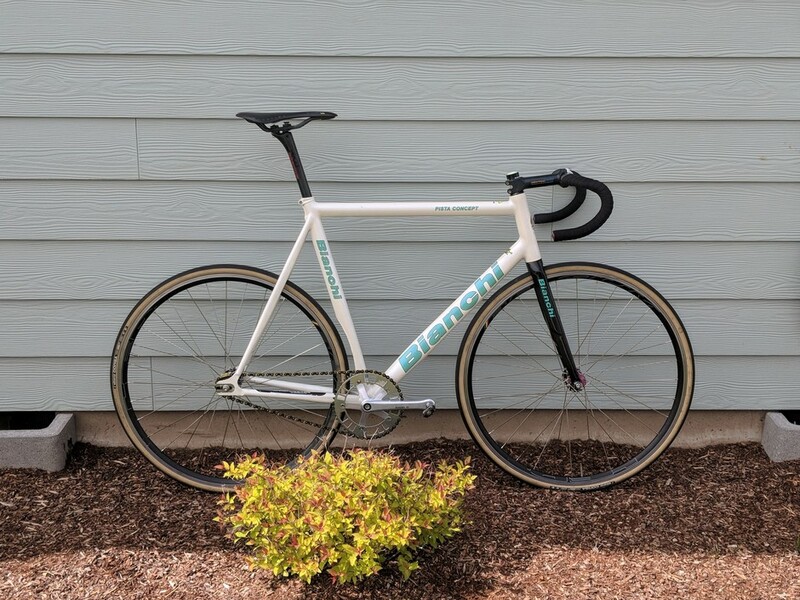 Hate to do it, but my Pista Concept is for sale. It's a 61x57.5 with a 19cm head tube. if true, i think you need to sell me the phil / belgiums and go full dentist with some crabon wheels. no dentist in their right mind would run phil's on their dentist bike, much too heavy. they can have a home on my pasta concept where they will live a happy non-dentist life and never be judged for being a lil thicc. Pfffft! Training wheels?!?!?! The dentist transformation is happening right before our eyes! Once you have your own practice can we have the Pedalroom special? Shipping to France is too expensive!